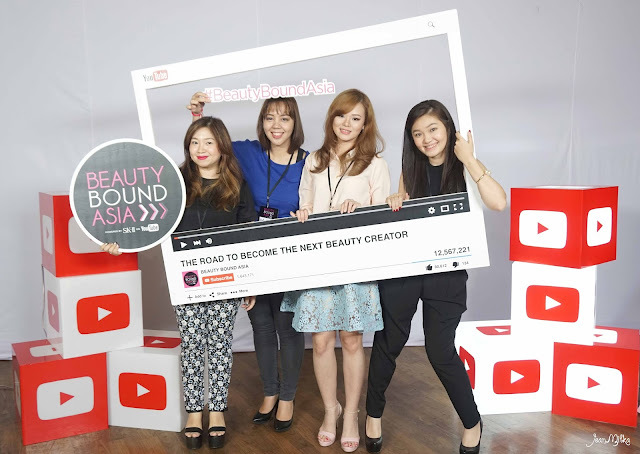 You might already know that I join a beauty creator competition powered by SK-II and YouTube named #BeautyBoundAsia. If your read my previous article "#BeautyBoundAsia : I am Jean Milka | #AboutMe", you'll find my submission video. 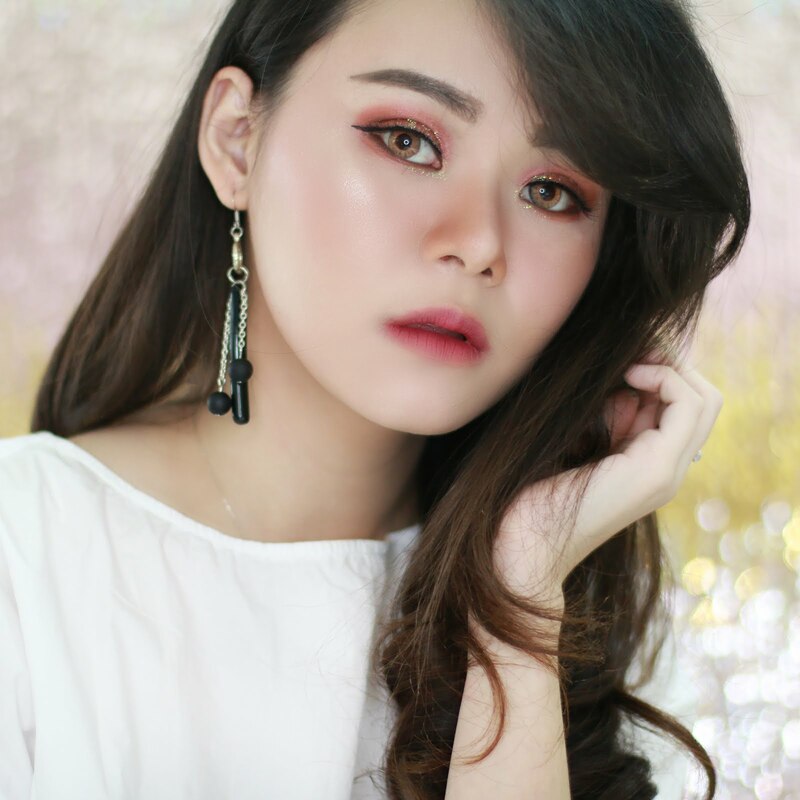 I am a new comers in video blog community, and I know that I still have so many things to catch up if I want to become a real YouTuber. I didn't expected but I am very happy to know that I passed the first stage and become one of the finalist. Last Saturday, it's finally the day of The Semifinalist Workshop here at Jakarta. 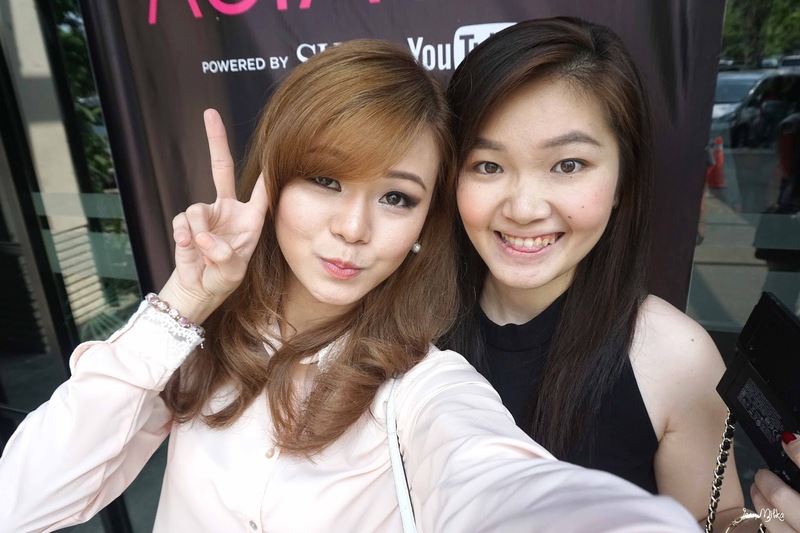 In this workshop Beauty Bound Asia provided us with the knowledge we need to know to become a bigger YouTuber. Niken Sasyama, Strategic Partner Manager of YouTube, break down the secret how to become a successful YouTuber. It was so much inspiring for me, especially due to the fact that I just uploaded my first tutorial video a month ago. Not only that, I was also have the opportunity to had lunch with Cynthian and Little Miss Boo, the mentor for Jakarta region.